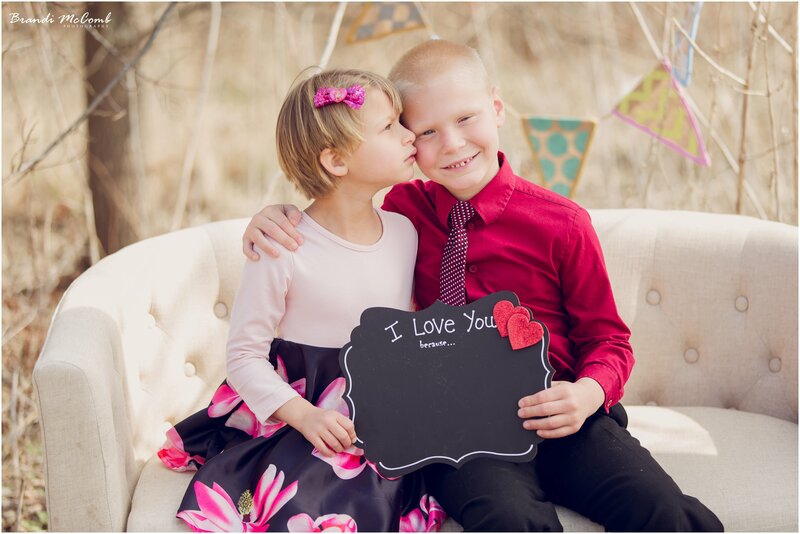 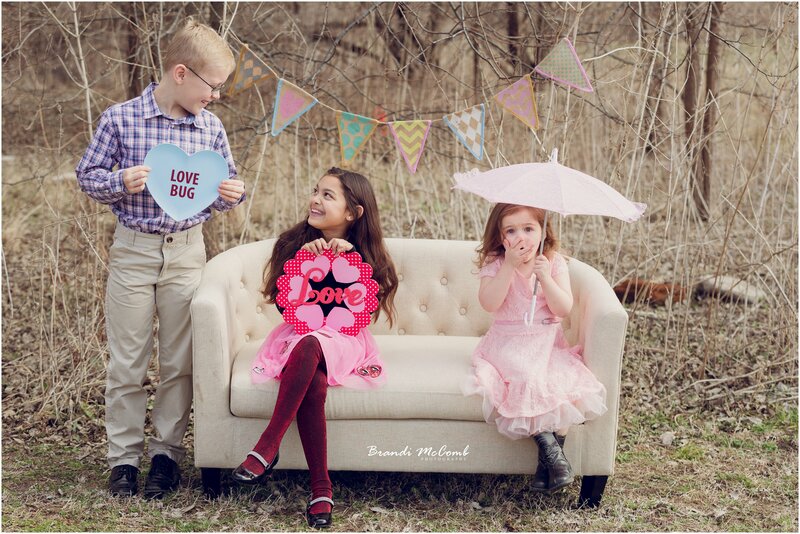 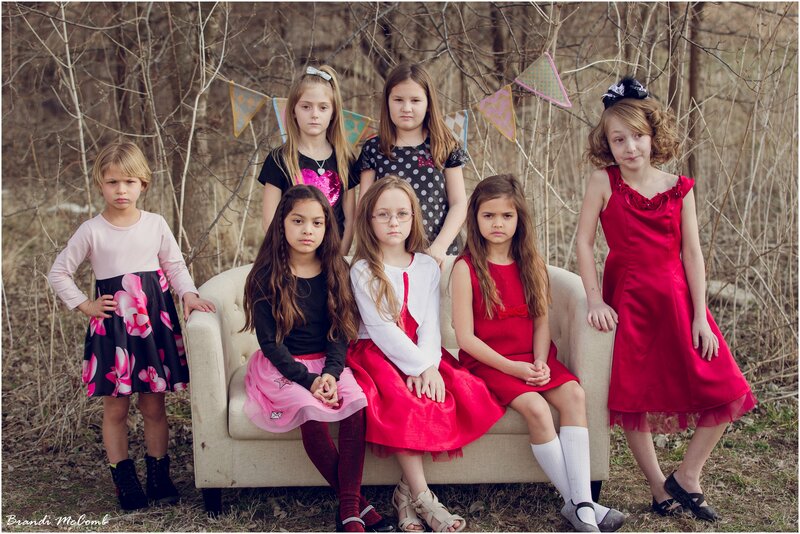 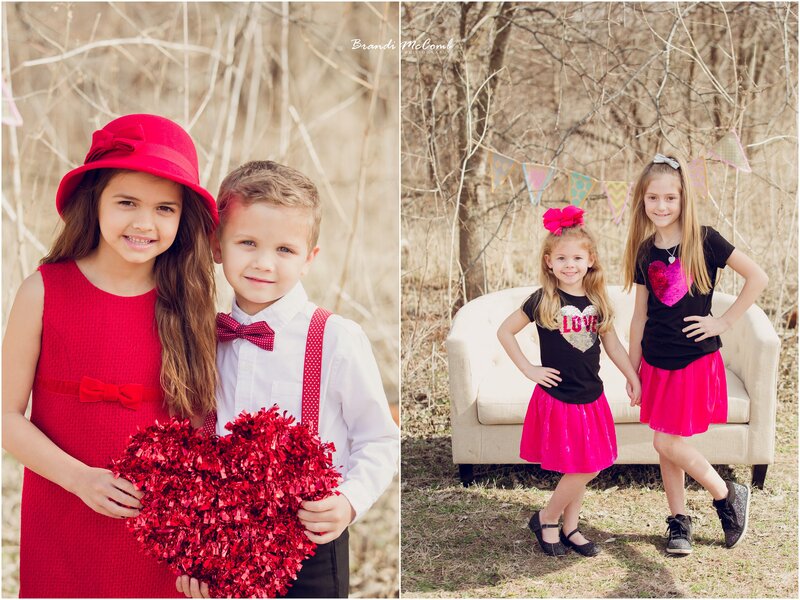 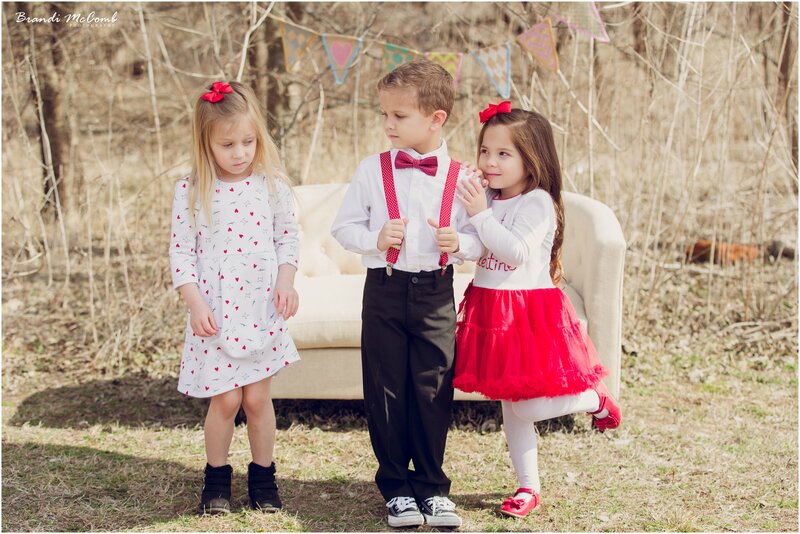 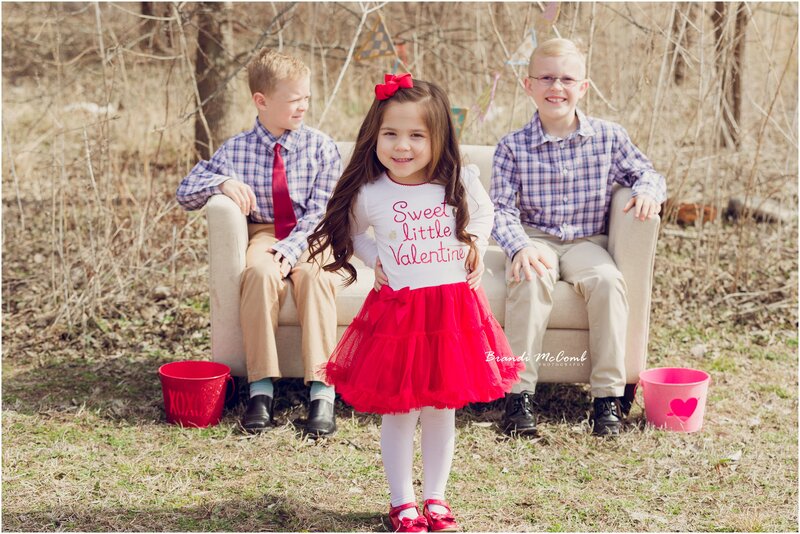 My vision was a Valentine’s styled shoot with boys & girls ages 5-9. 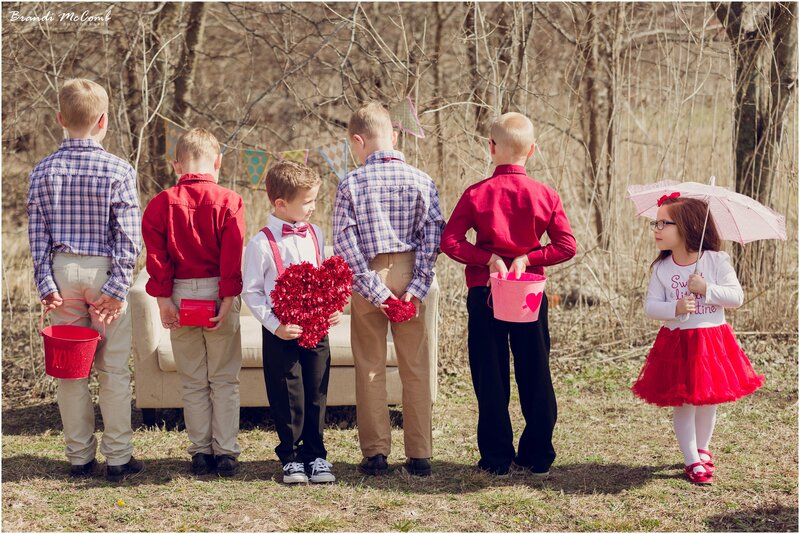 I brought together kiddos who had not met, some had, some were related, and they all instantly became friends. 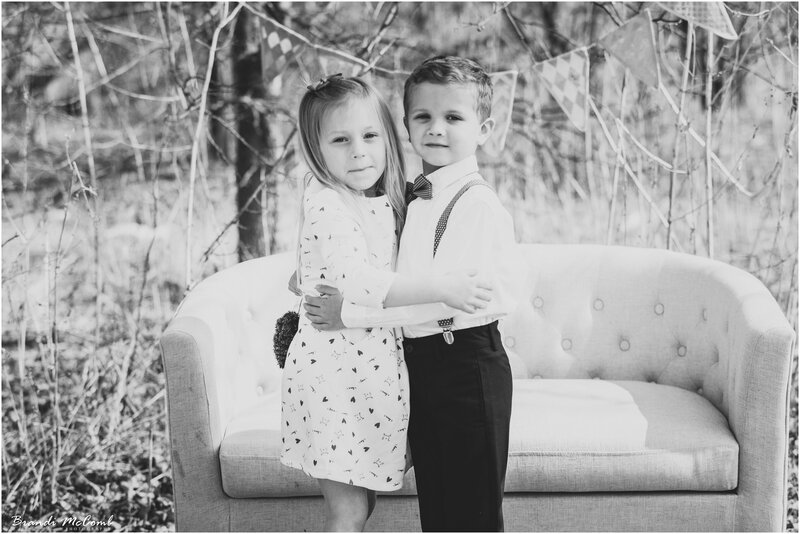 *Clients – Please do not screenshot or copy the images, you may share the blog to your page or by email. 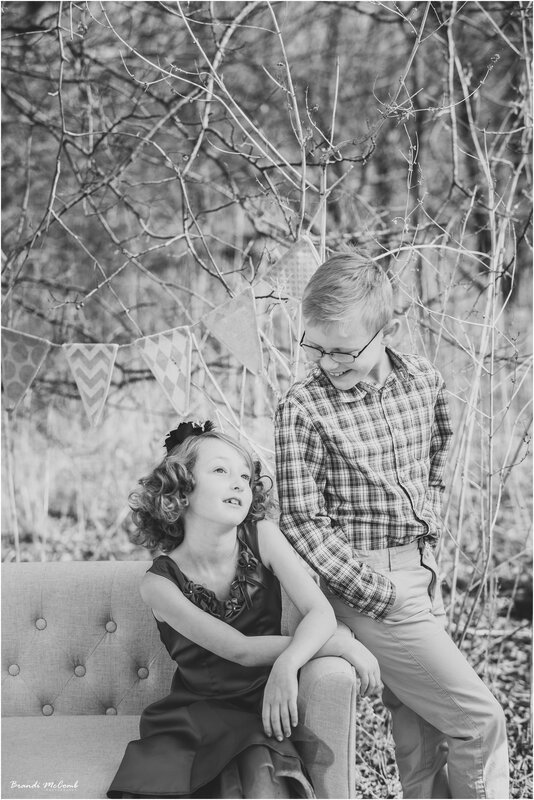 You will receive the final gallery to choose your final images.